This 50s Hazel Hummingbird Leather Cardholder in Lilac will keep all your cards safe! 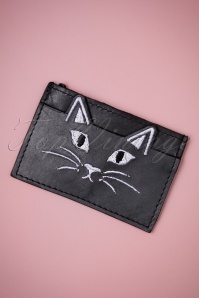 Do you prefer paying by card rather than pay cash? 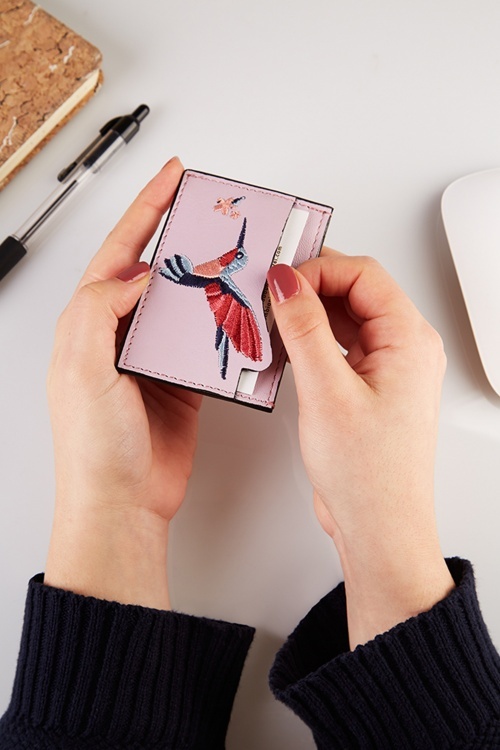 Or do you like keeping your cards separate from the rest? 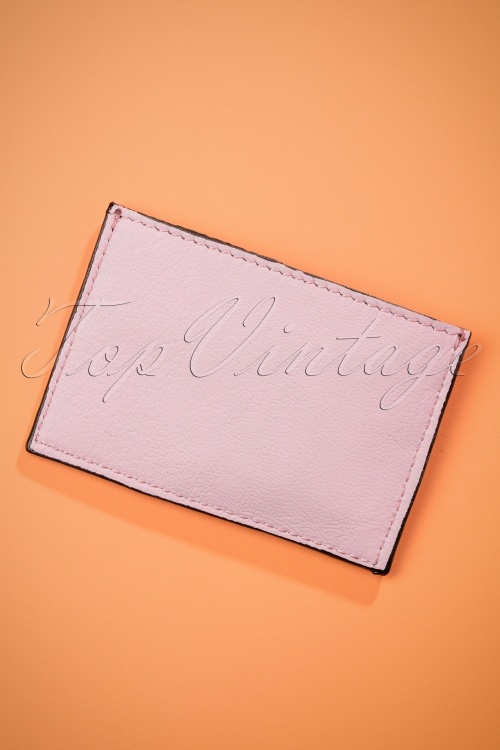 This cute cardholder is the perfect solution! 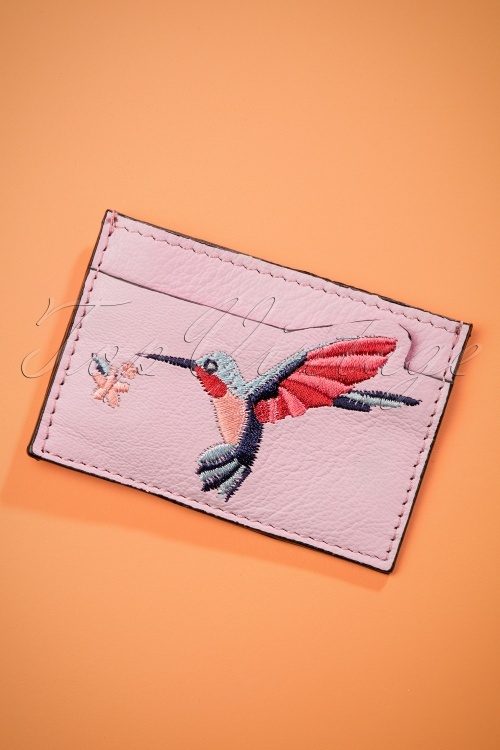 Made of high quality leather in lilac, featuring two compartments with a colourful, embroidered hummingbird on the front. Pretty and safe!